CerviCusco was founded in 2008 by Dr. Daron G. Ferris, a professor of Obstetrics & Gynecology at the Georgia Cancer Center, Augusta University, in the United States and a world expert in colposcopy procedures. 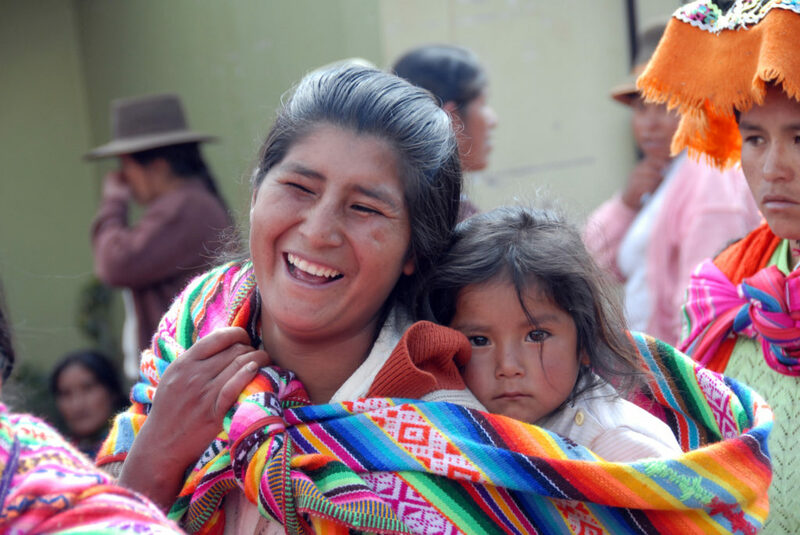 While conducting cancer research in Lima, Dr. Ferris learned that the Cusco region of Peru has one of the highest cervical cancer rates in the world, particularly among the area’s indigenous population. During his tenure as President of the American Colposcopy Society, Dr. Ferris initiated humanitarian work in the Andes Mountains of Peru. Thereafter, he set about changing the plight of women in the Cusco region through the creation of CerviCusco. 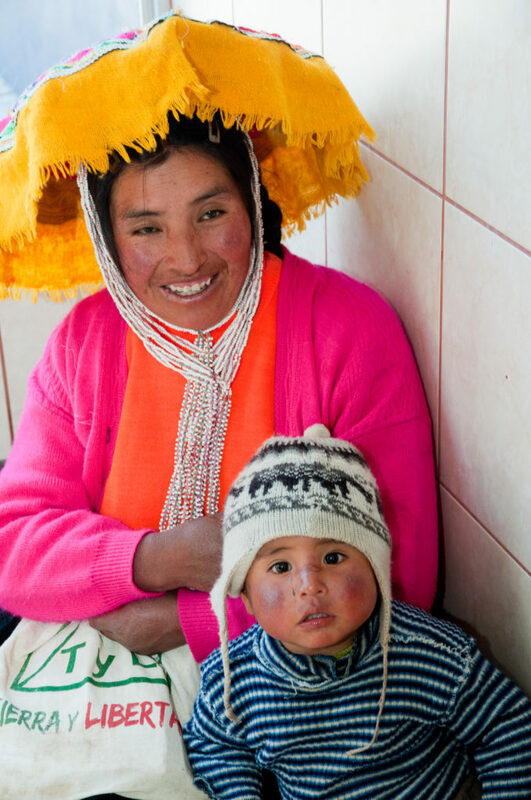 As CerviCusco celebrates its ten year anniversary in 2018, ensuring financial sustainability remains a key priority to ensure we can continue our mission to prevent cervical cancer among the women of the Cusco region. Alongside a continued focus on operational and administrative efficiency, we are broadening and commercializing our laboratory services and expanding our women’s health capabilities. CerviCusco will continue to educate health care providers and women of the region about cervical cancer and ensure access to vital prevention, screening, diagnostic and treatment services. CerviCusco is expanding healthcare services to promote the health and well-being of women of the region.